CFM engines are currently powering various aircraft. Credit: Laeti. 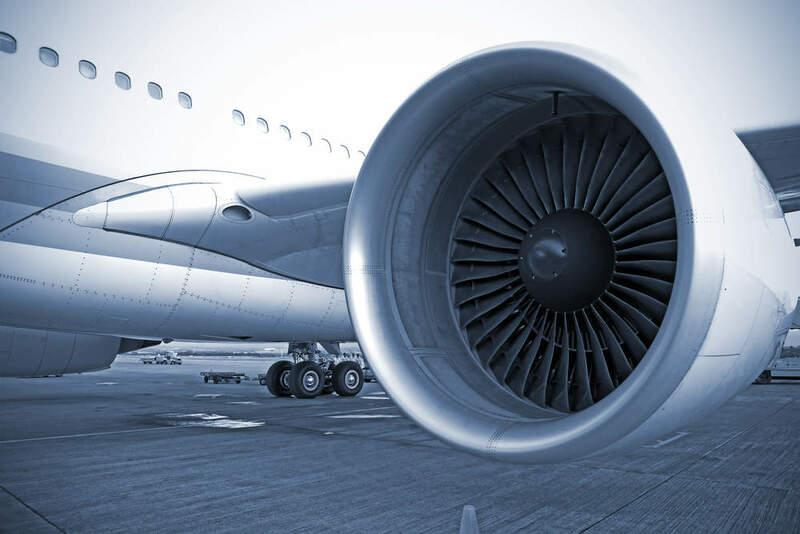 The International Air Transport Association (IATA) has signed an agreement with aircraft engine maker CFM International to increase competition in the maintenance, repair and overhaul services (MRO) market for engines manufactured by the latter. As part of the deal, CFM has adopted a set of ‘Conduct Policies’ to offer additional opportunities to third-party engine components and MRO services providers of CFM’s CFM56 and the new LEAP series engines. CFM has also agreed to allow the use of non-CFM parts or repairs by any licensee of the CFM Engine Shop Manual. It will also grant airlines and third-party overhaul facilities the right to use the manual free of cost. In addition, the deal features specific provisions for the implementation of CFM’s commitments to CFM56 series engines that are currently powering around 13,400 single-aisle aircraft worldwide. 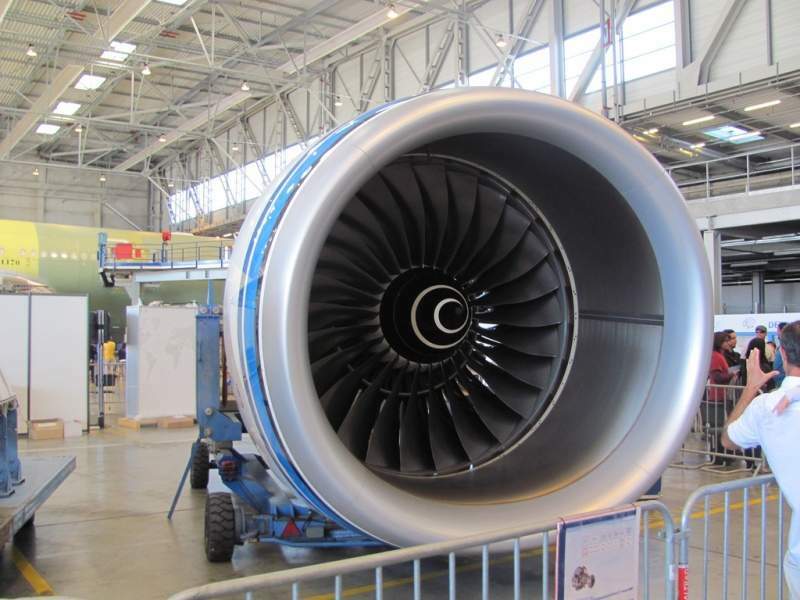 GE, which owns 50% share in CFM along with Safran Aircraft Engines, has also agreed to employ the Conduct Policies to its other commercial aircraft engine programmes. CFM’s airline customers, aircraft lessors, third-party MRO facilities and parts manufacturers will benefit from the new agreement. IATA director general and CEO Alexandre de Juniac said: “Airlines spend a tremendous amount of money on the maintenance and repair of aircraft and engines to ensure we are always operating to the highest levels of safety and reliability. “This milestone agreement with CFM will lead to increased competition among the providers of parts and services related to the servicing of CFM engines. IATA further noted that it has withdrawn a complaint filed with the Competition Directorate of the European Commission in March 2016.